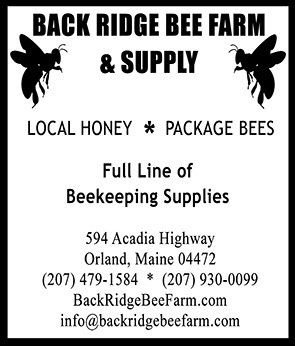 Would you like to get a few beekeeping supplies, but worry about shipping? Brushy Mountain Bee Farm is taking Pre-Orders! Did I mention that they are giving a 10% discount for the pre-orders? Place your orders by phone before October 11th!